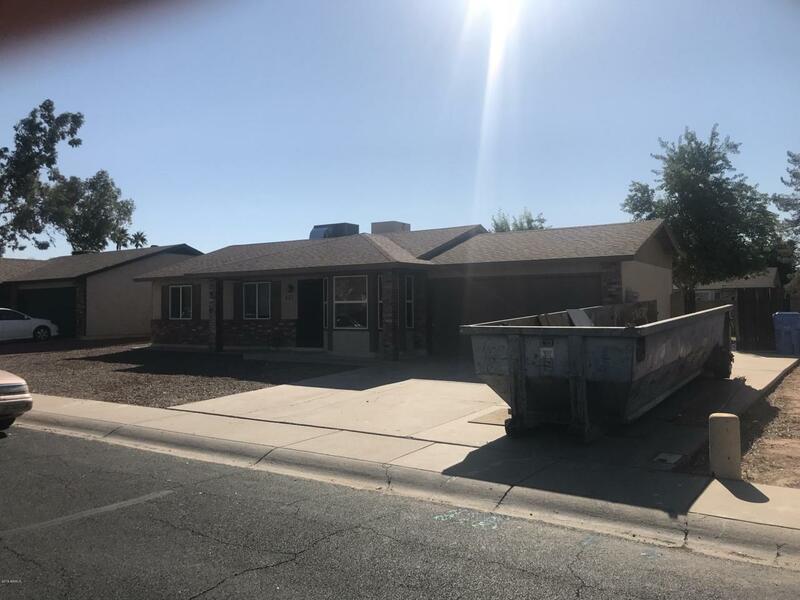 Richards Development is rolling out another fabulous remodel! Experience an open floor plan with the latest fixtures and style in a classic Gilbert neighborhood. A larger master bedroom and bath, enlarging the closet, featuring a huge island and open floor plan for modern living. 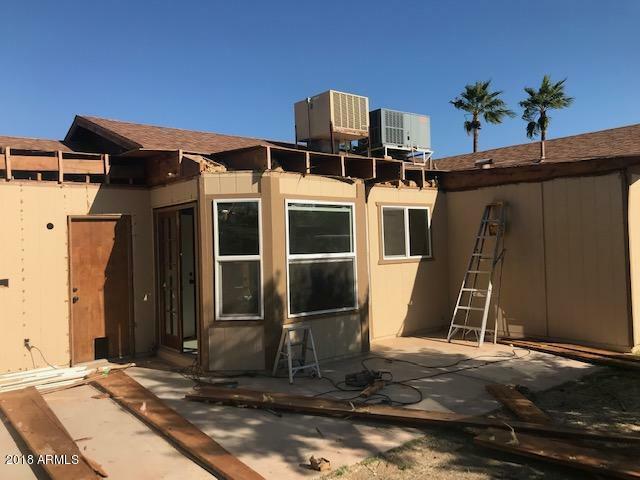 Close to shopping and dining in DownTown Gilbert; close to the US60 for commuters, this remodel is in the permitting process currently with an expected delivery in January/February depending upon speed of the permit process.